Casting inserts for aluminum molding: Tungsten vs. steel. Materials scientists from Plansee investigated the properties of the hot working tool steel X37CrMoV5-1 grade, DIN 1.2343/ ASTM and of the tungsten alloy Densimet®. The tungsten alloy excels due to its corrosion resistance and thermal conductivity. The thermal conductivity of the tungsten alloy is higher than that of steel and remains stable at temperatures of up to 500 °C. This excellent heat dissipation property allows faster casting cycles. Furthermore there is less risk of thermal stress, heat checking or deformation. This gives Densimet® a longer service life than steel. Another benefit: The fact that the heat dissipates more rapidly leads to a significantly finer microstructure in the castings and enhanced mechanical properties. You benefit from less rejects and your customers from casting parts with ideal properties such as high strength and less porosity. 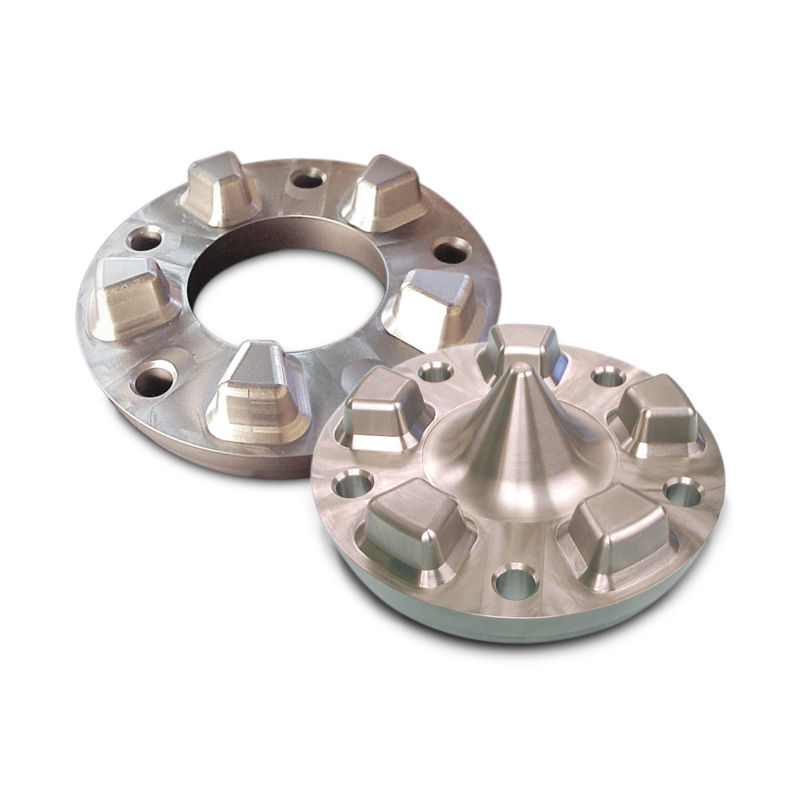 Mold inserts made from Densimet® are particularly resistant to erosion and corrosion. Traditional mold inserts and cores are particularly susceptible to erosion when aluminum is injected at high speeds. As tungsten does not react with the aluminum melt, insert made of Densimet® can be used up to four times longer than inserts made of steel. The detailed results have been published in the paper "Properties and possible improvement of Tungsten Heavy Alloys for Die Casting Application" by Rafael Cury and Laurent Dartus. Co-author Johannes Schröder presented these results at the "Die Casting Congress and Tabletop" of the North American Die Casting Association (NADCA) in Milwaukee/USA in September. We supply Densimet® tungsten alloys tailored to customer requirements, for instance in the form of mold inserts, cooling pins or sprue bushes. Densimet® comprises pure tungsten with the alloy additives nickel and iron (Densimet® D185) or molybdenum, nickel and iron (Densimet® D2M). Our experts are happy to advise you in your selection of materials. Find more informatin and your contact person here .